Whether your trees need some TLC, you are looking to design your dream landscape, or enhance your existing plantings by adding a few more or simply pruning them, let Aronica Plant Healthcare help build, transform and maintain your property. 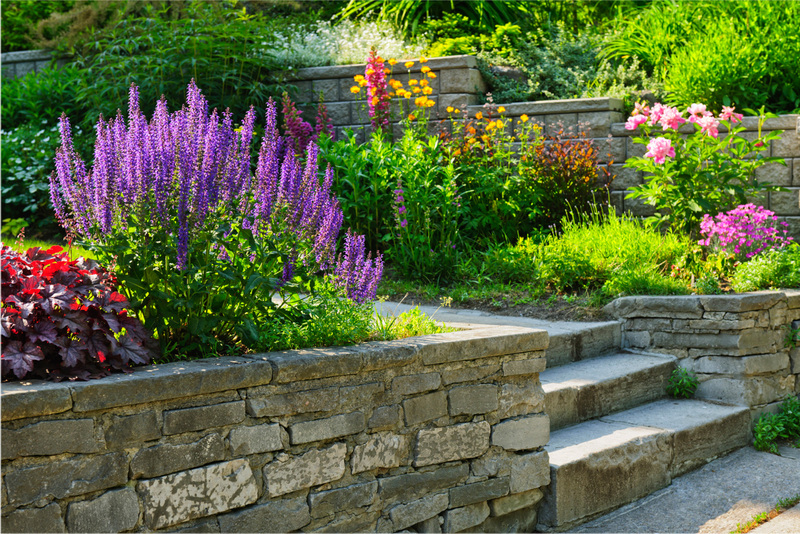 Our professional staff has years of experience pruning, planting and installing and your property will benefit from their knowledge! Pruning of trees and shrubs is a common maintenance procedure and important to your plants health. With many plants they are heavily congested with interior branches, causing poor air circulation which can lead to fungal diseases and insect infestations as well as rubbing branches which can provide entrances for pathogens and cause its eventual death. 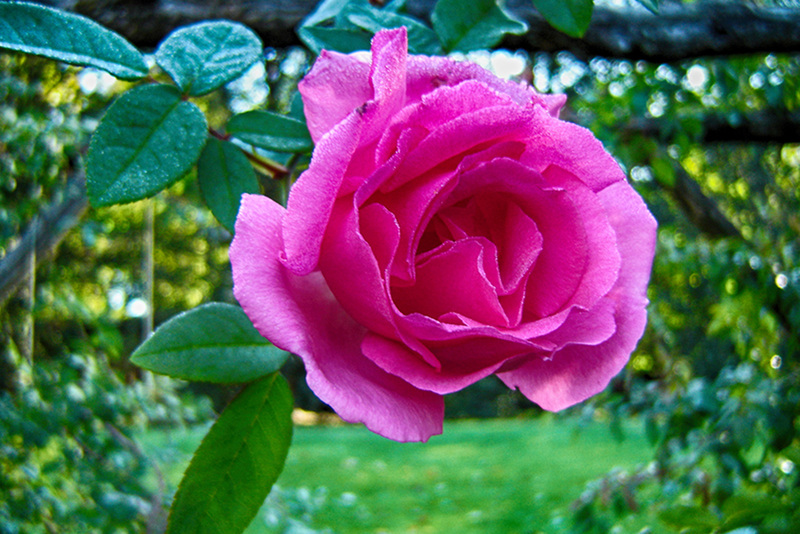 For certain shrubs, rejuvenation pruning can also help them maintain their vigor and possibly enhance their flowering display. Another important benefit of pruning is training young, newly planted trees as this can avoid future problems such as co-dominant stems as well as enhance their form. Tree pruning can be necessary to shape trees for better balance, appearance, or redirect them for better growth. Proper pruning not only enhances the beauty of your trees, but it is necessary for their continuing health and vigor. Done regularly, proper pruning will help improve the health and appearance of your trees. 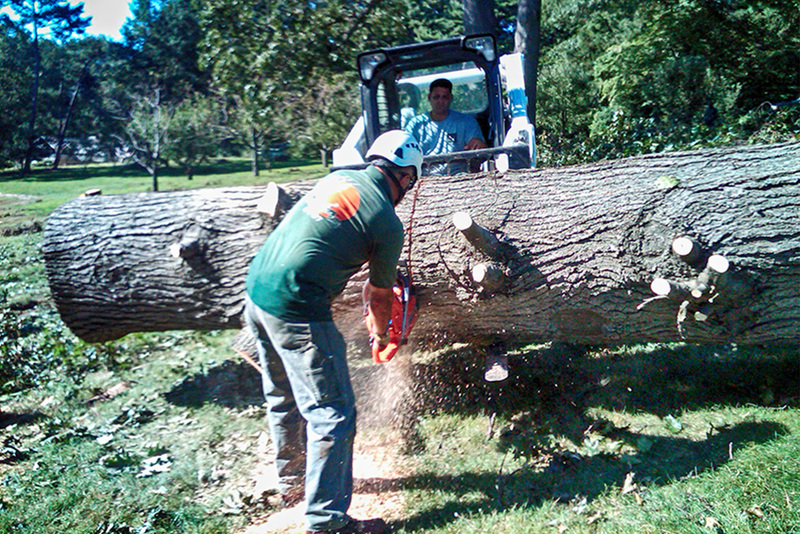 We also specialize in tree removals, and although they are a last resort, there are circumstances when it is necessary. The trees may be diseased, crowding each other, dead, irreparably hazardous, or may be causing an obstruction that cannot be corrected through pruning. 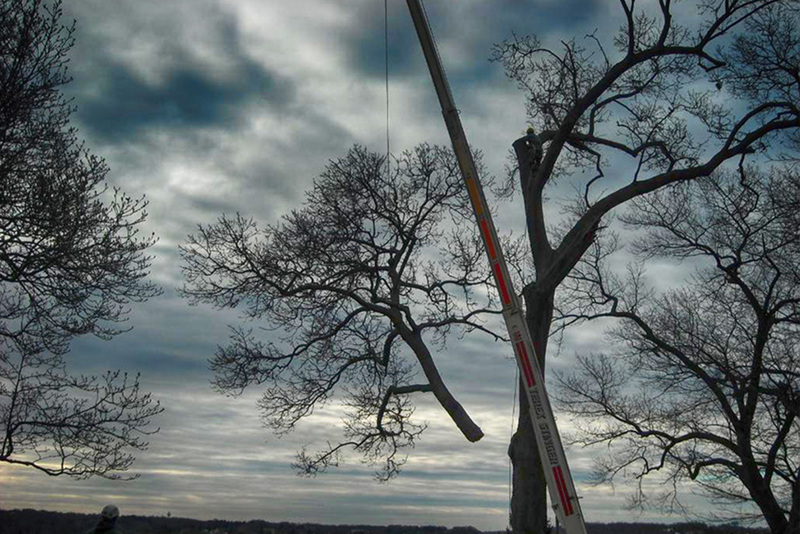 We can safely remove trees located near any structures or objects of important value. We also offer mature tree restorations, which helps to reclaim your trees natural beauty through a combination of techniques. 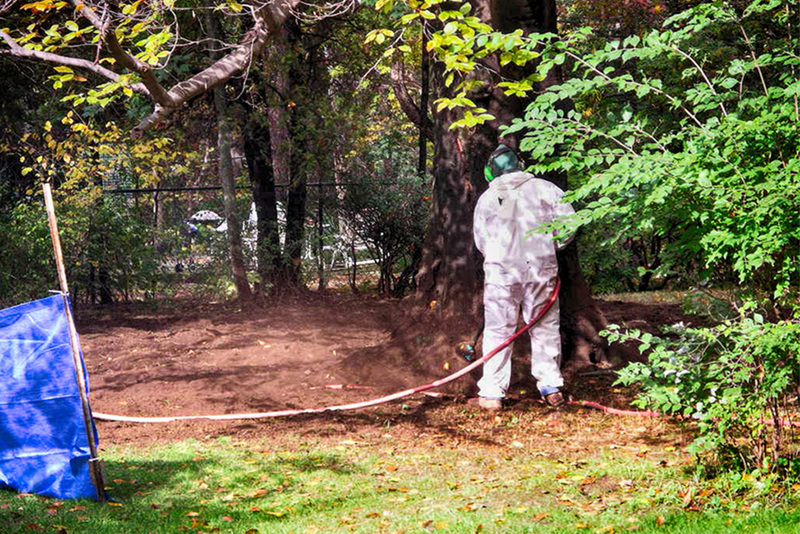 After an inspection of your tree, the restoration can involve adjustments of poor cultural practices, corrective pruning, and remediation of soil conditions, possibly entailing aeration or air spading of compacted soils as well as vertical mulching. At Aronica Plant Healthcare we take great pride in the success of our mature tree transplanting. 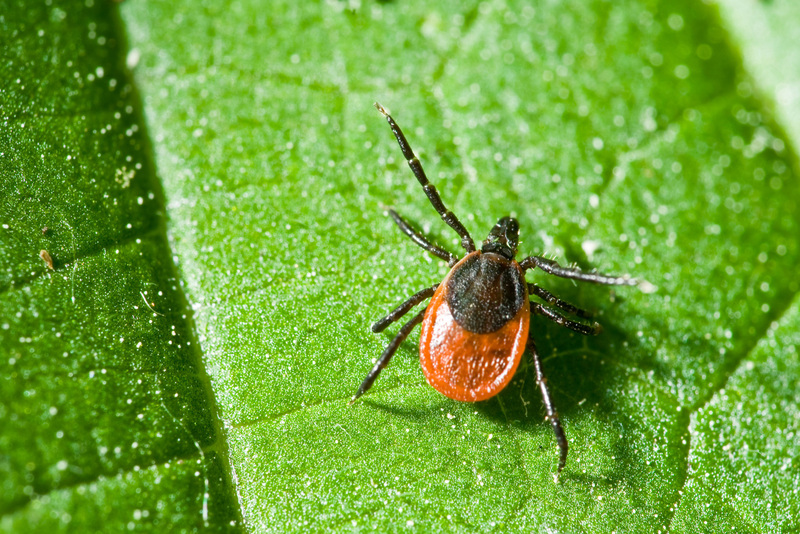 We begin by selecting the healthiest specimens and then transfer them to your property, safely and with as little damage as possible to the tree during transport. 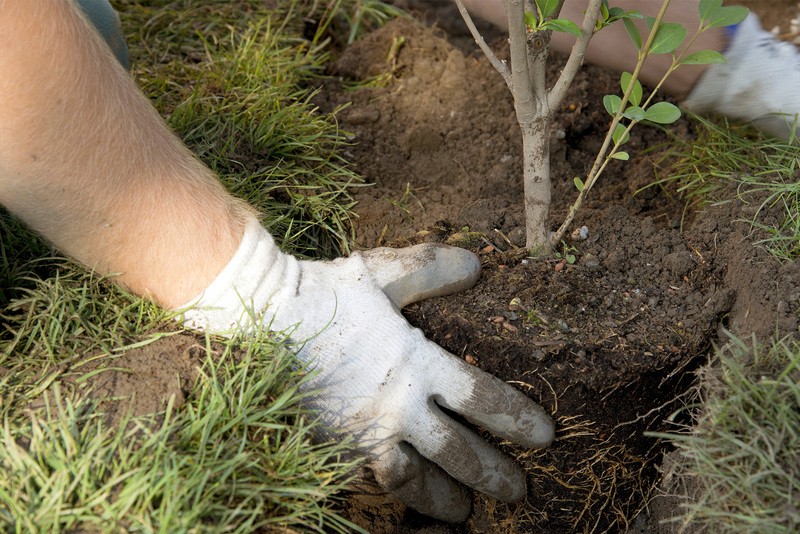 Your new tree is then planted according to all ISA (International Society of Arboriculture) and ANSI standards, with regard to the protection of your home and existing landscape. Our attention to detail is what sets Aronica Plant Healthcare apart from other tree and landscape companies. 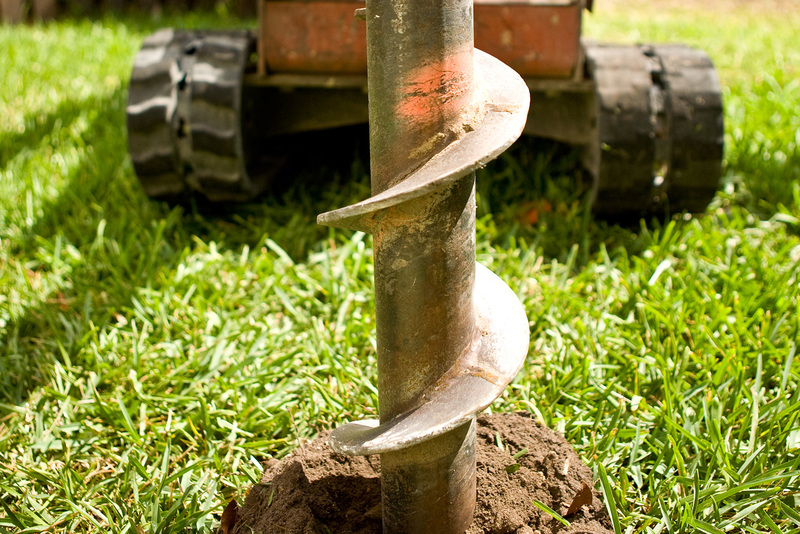 Many problems with trees begin with their roots system and the surrounding soil. Compacted soils are serious trouble for trees as they impede growth, slow oxygen and carbon dioxide exchange and disrupt the nutrient uptake of the "feeder"roots. Air spading provides high volumes of compressed air that breaks through heavily compacted soils without damaging roots. After the removal of soil is complete, it is then replaced with highly nutritional and microbial inoculated compost. Another benefit to air spading is that it provides us a view of the underground root architecture and helps to determine if any disease or injury is present. 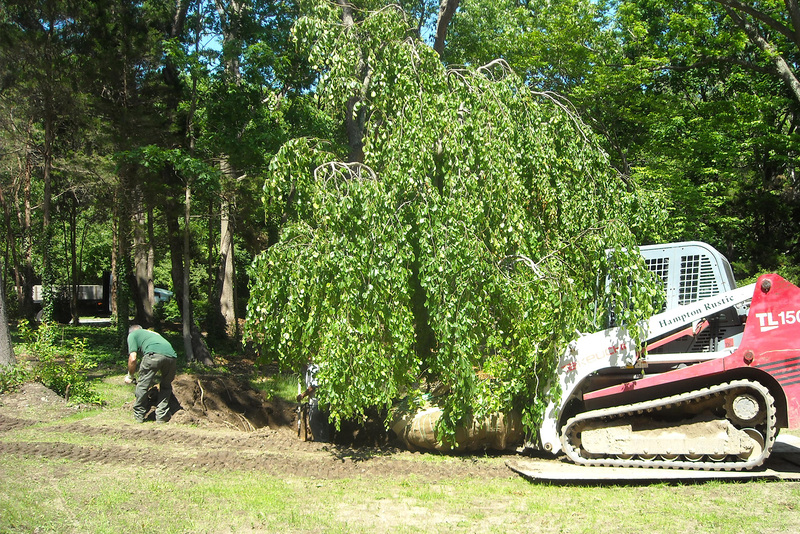 Vertical mulching is typically used for compacted soils around a tree's critical root zone. This procedure involves drilling holes 15" deep that are evenly spaced around the root zone and then filling them with compost and sand. This process creates a welcome environment for new root growth by increasing the flow of oxygen, drainage, decreasing bulk density and the alleviating the stress on your plants. Staking, cabling, and bracing are means of supporting a tree that does or could possibly have a structural integrity issue. Some examples of why these support systems are needed are a tree that has a compromised root system and is leaning towards property or people, it may have co-dominant stems which can break apart, or already have been damaged and needs mitigation to prevent any further damage. 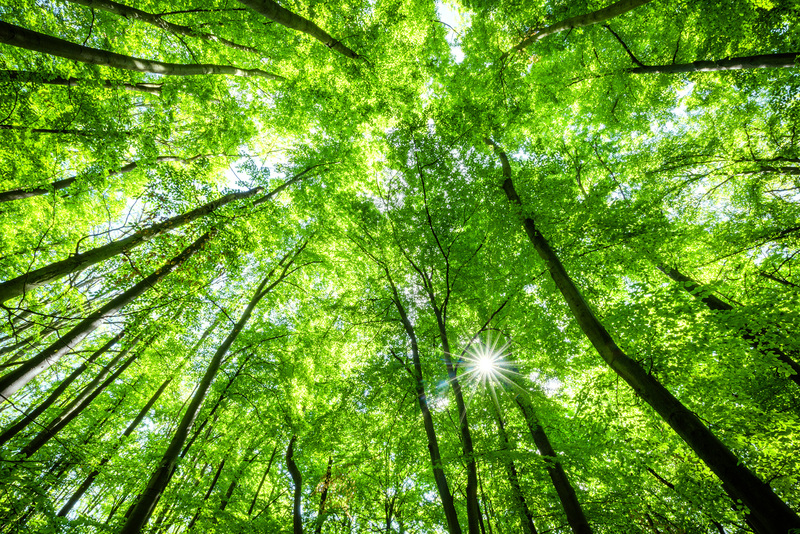 Whatever your needs, Aronica Plant Healthcare's certified arborists can assess, develop and install a support system to help keep your tree safe and retain its beauty and health. 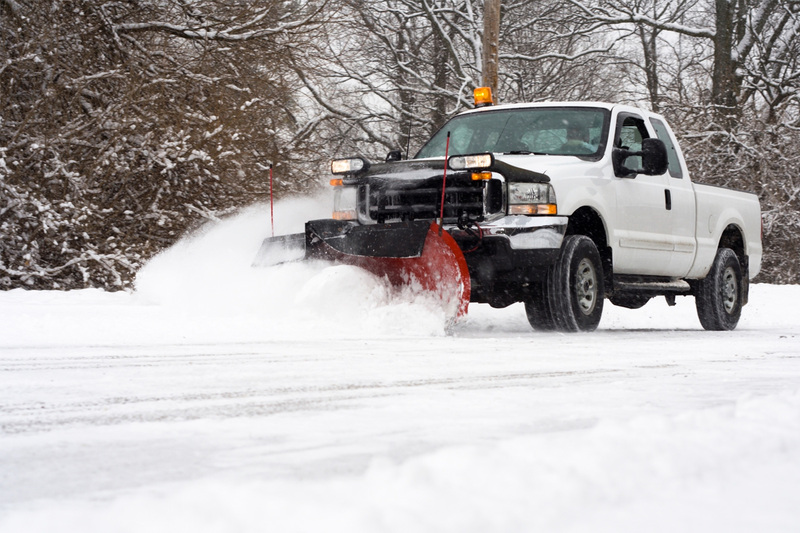 We are available for all your snow removal needs. 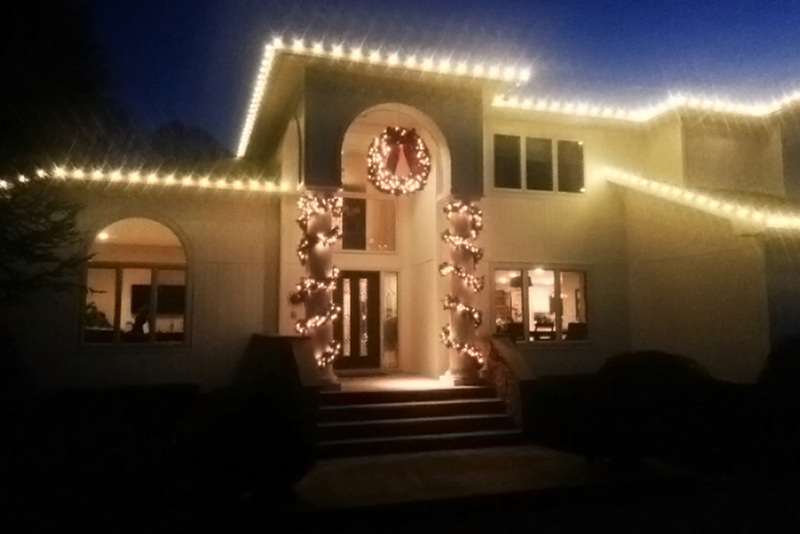 We specialize in all phases of holiday lighting from design, installation, service and removal, Aronica Plant Healthcare will make your winter wonderland dreams come true. From hurricanes to snowstorms, our certified arborists are always available to safely remove any downed trees wherever they may have fallen.